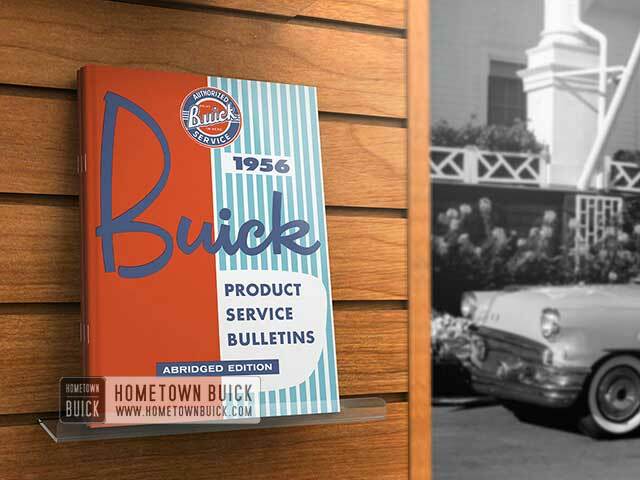 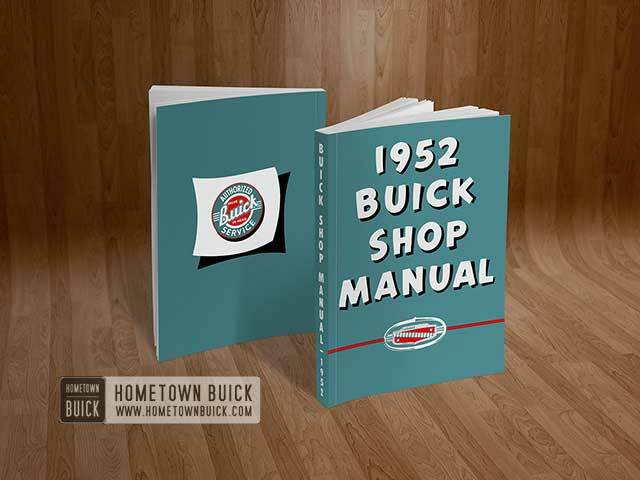 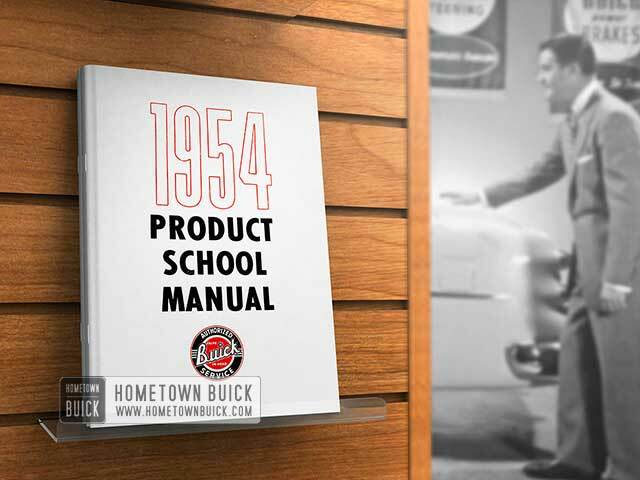 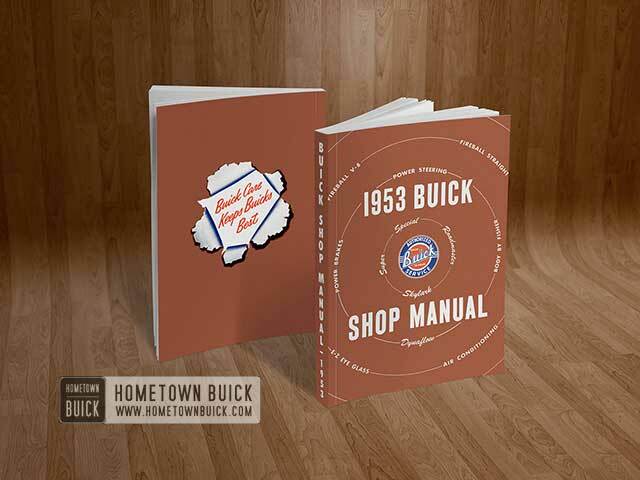 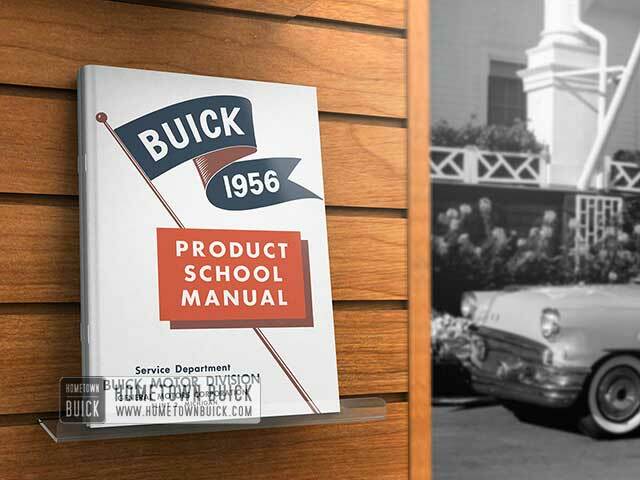 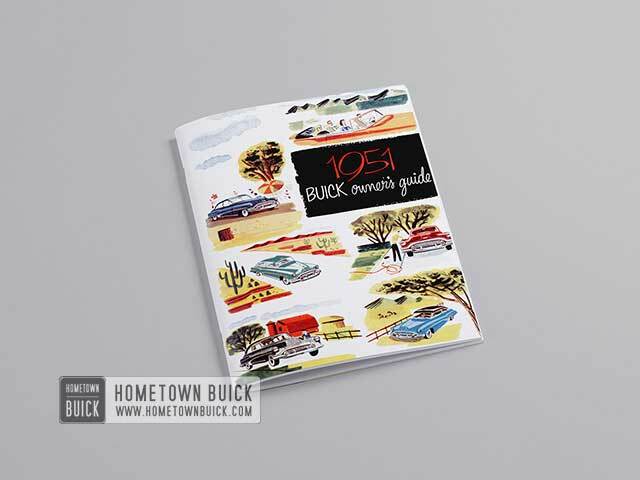 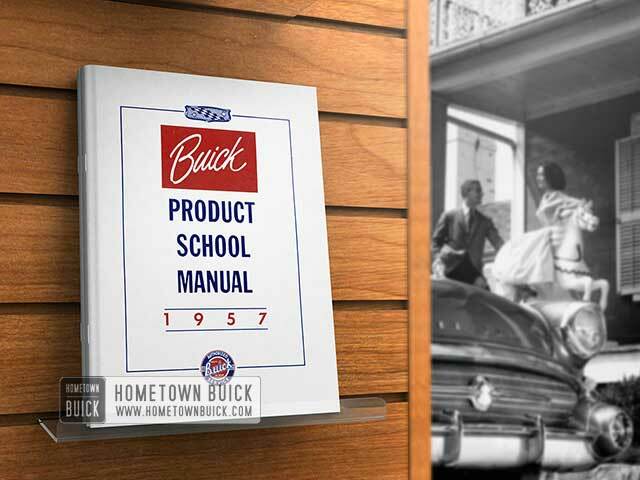 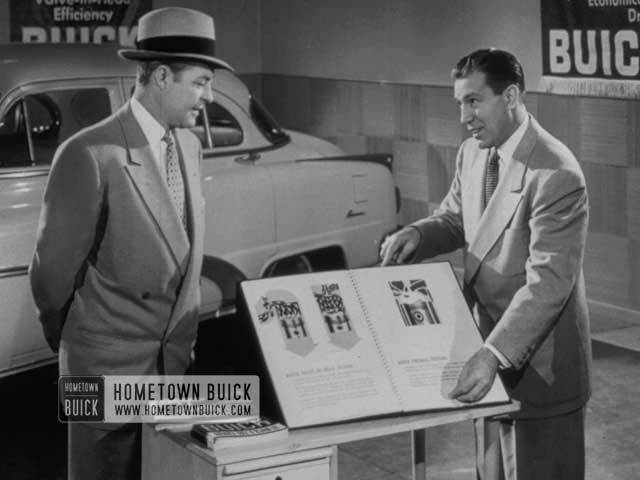 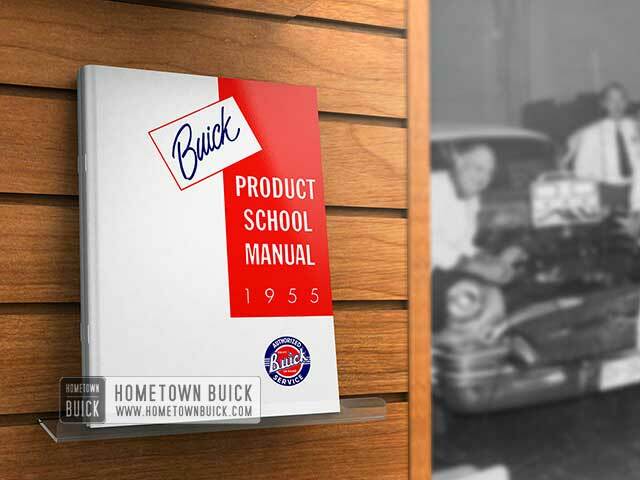 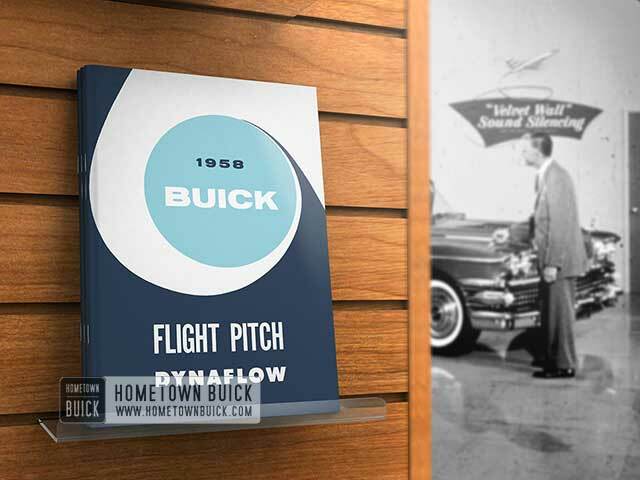 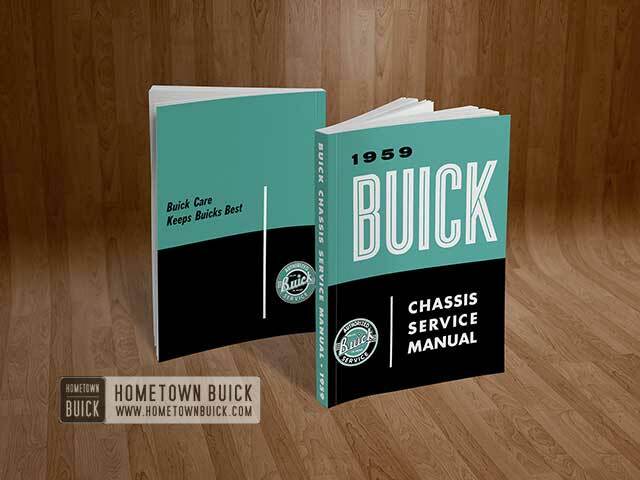 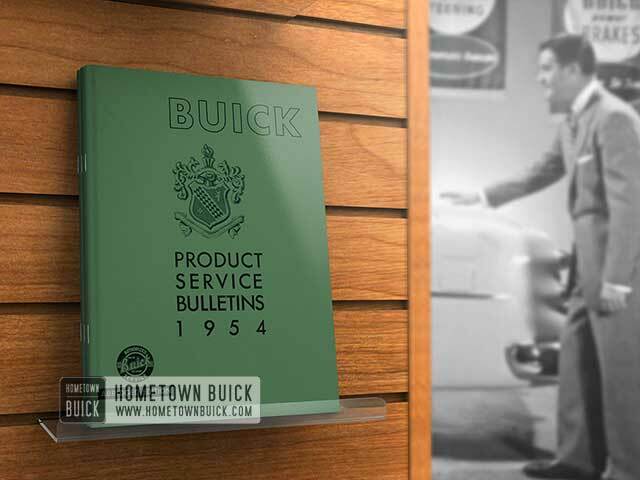 We’ve formed Hometown Buick to supply you with original information to keep your 1950s on the road. 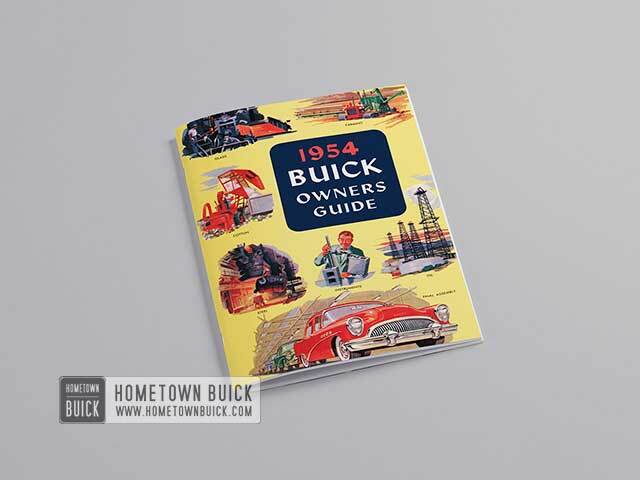 The most valuable source is original Buick Literature. 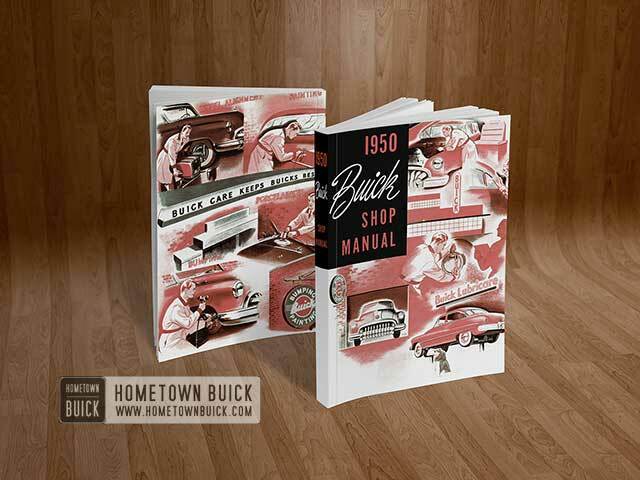 We started collecting the items in 2006. 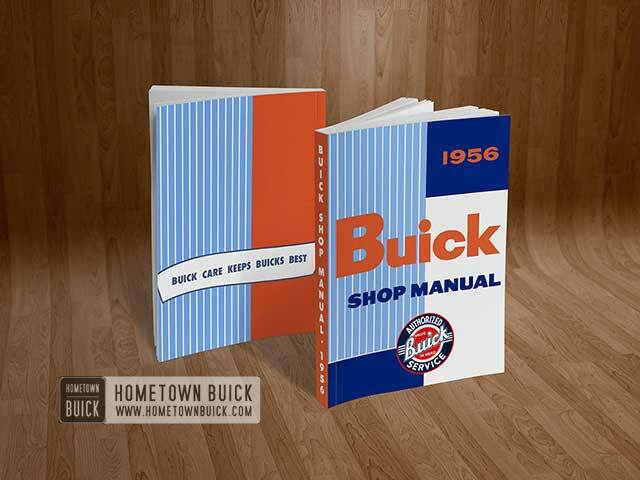 But to make it easier for you, we’ve digitalized the items for you. 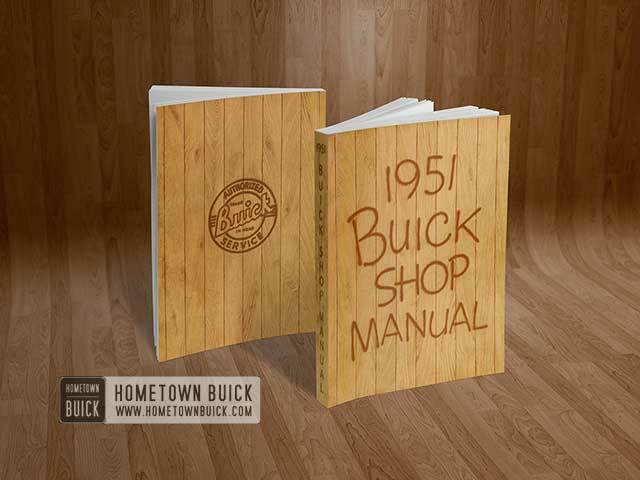 That means, the originals have been scanned first. 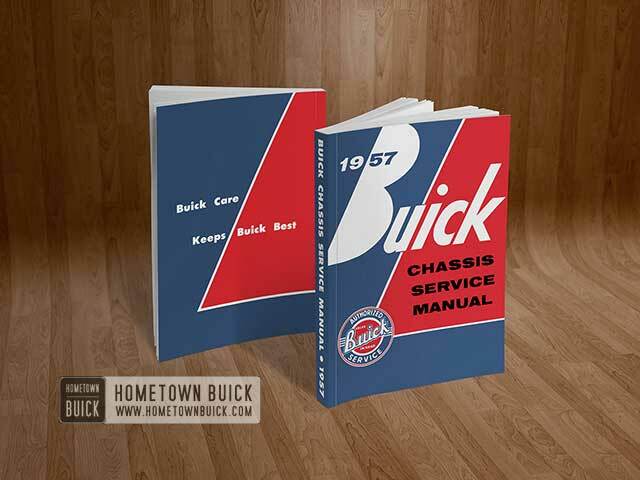 After that we’ve cleaned and optimized the scanned images. 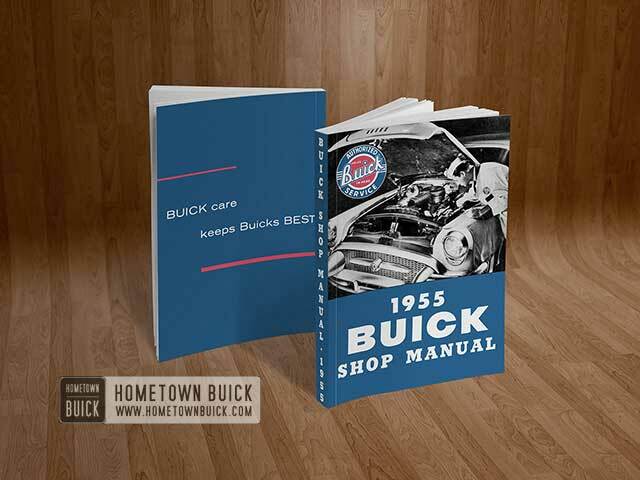 The aim was to be able to make reprints and to increase the text quality coming from the OCR software. 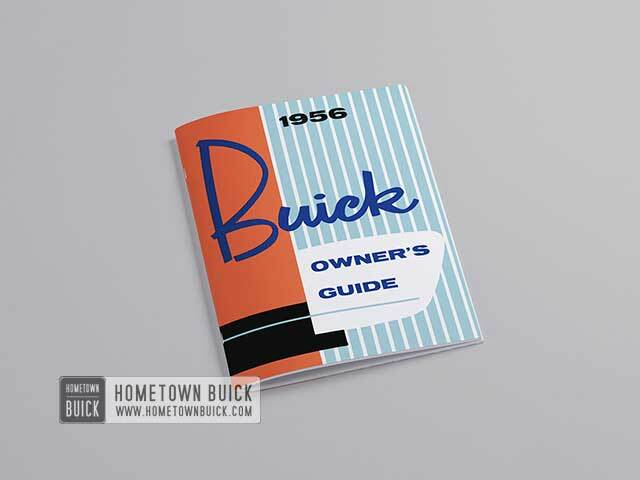 This computer program transfers text in images to plain and editable text. 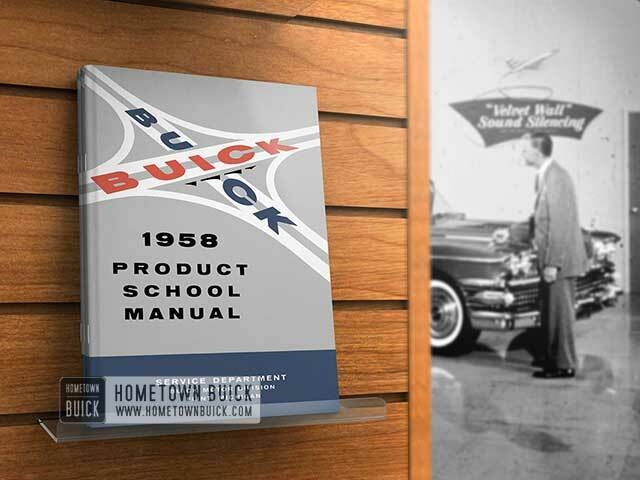 The next step was to check spelling, grammer and correct other errors which occurred during the text generation. 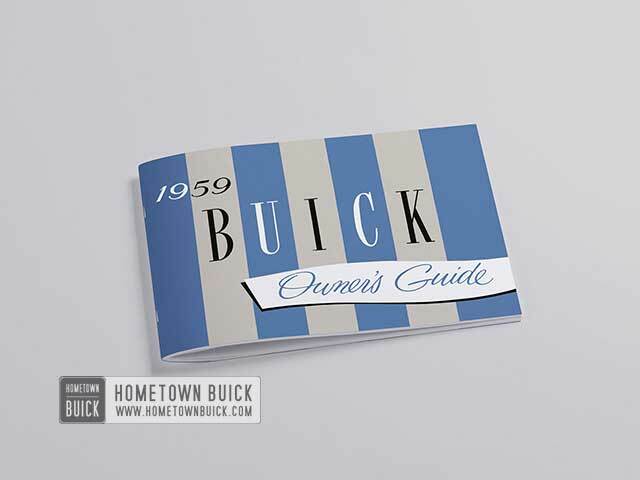 Text for print and text for web are different. 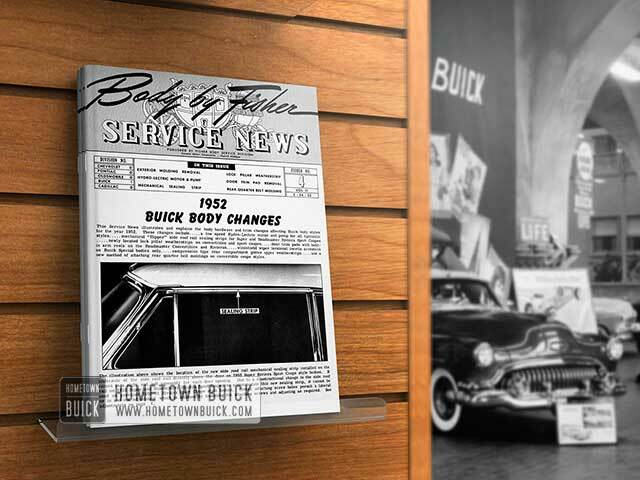 So we had to restructure the text. 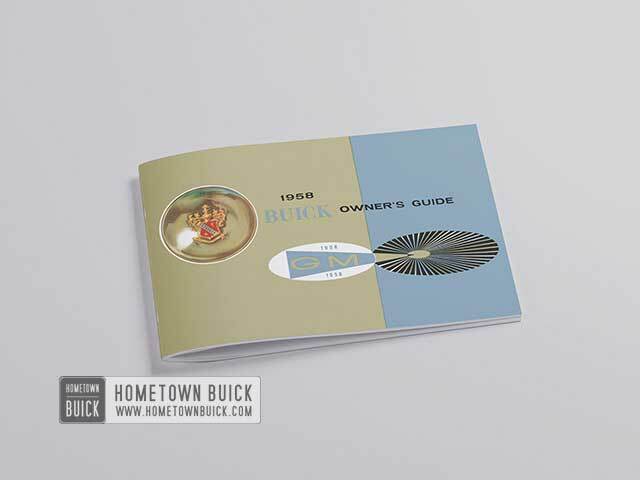 After putting the text on our webiste, we had to extract the images from the Buick literature pages. 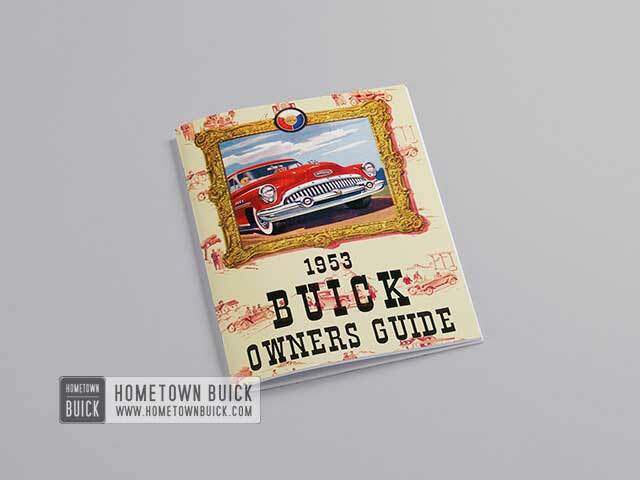 To keep us on track, all images are published under SEO aspects. 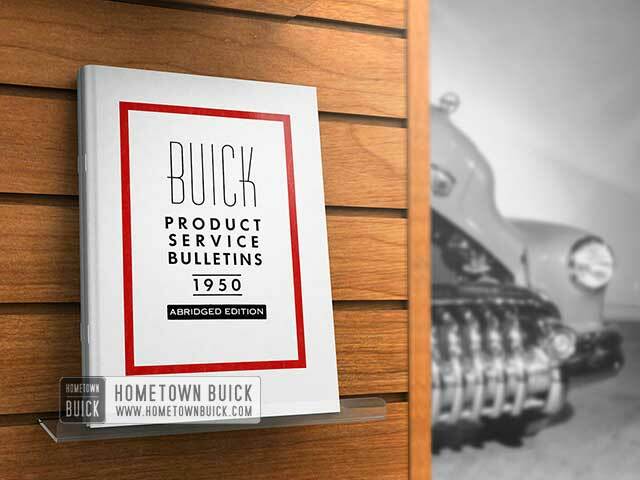 Finally, the table of contents, a sidebar and other website stuff was added and voila – you can read our ‘refurbished’ Buick Literature. 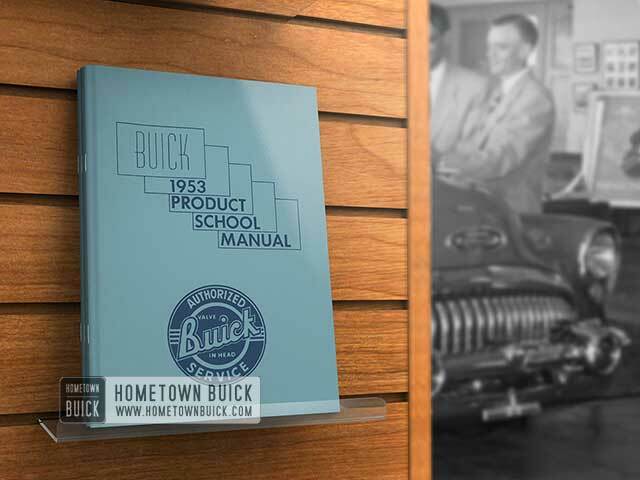 All in all, we spent over 2,000 hours for digitalizing about 8,000 pages. 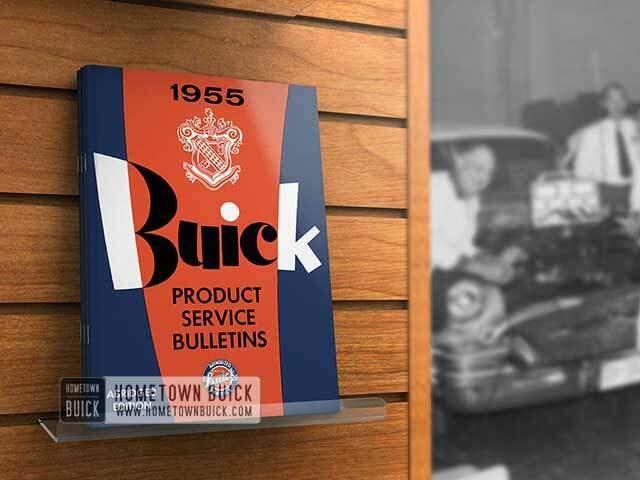 But we think is was worth it! 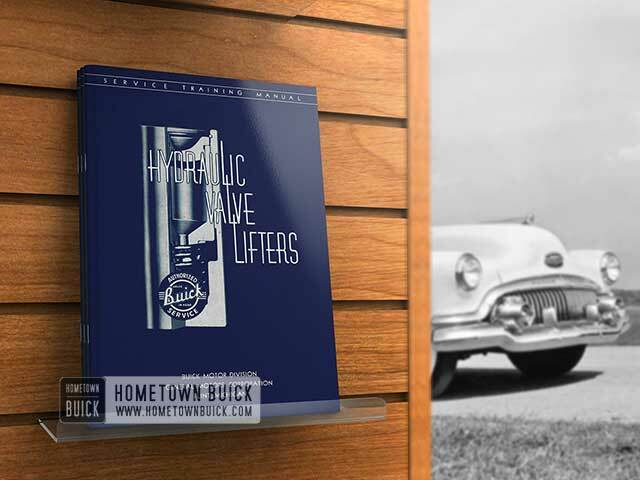 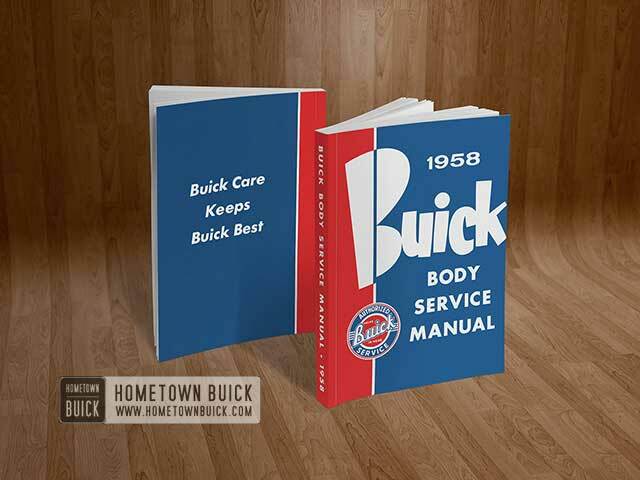 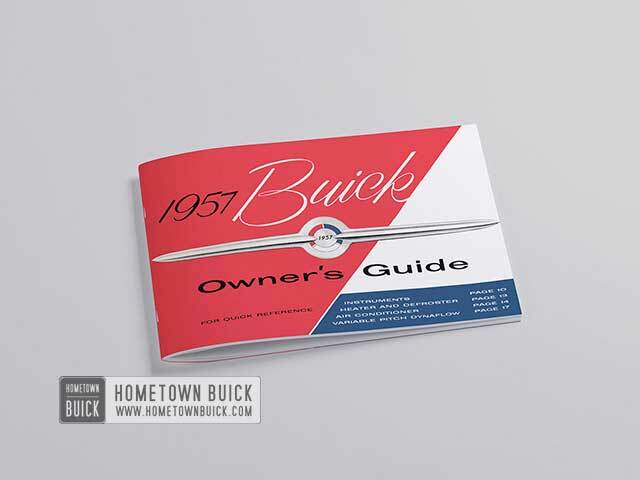 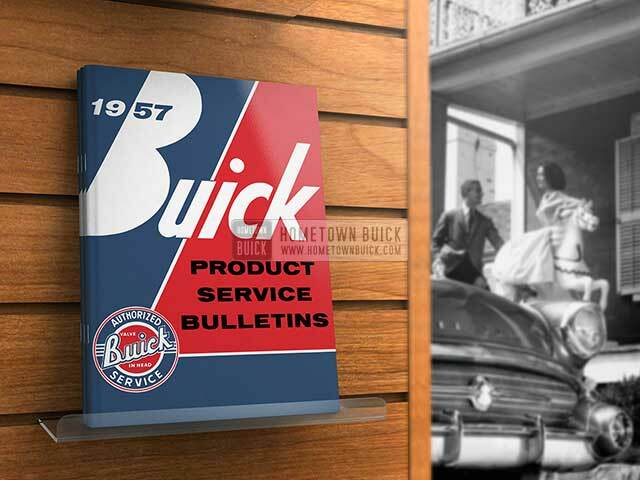 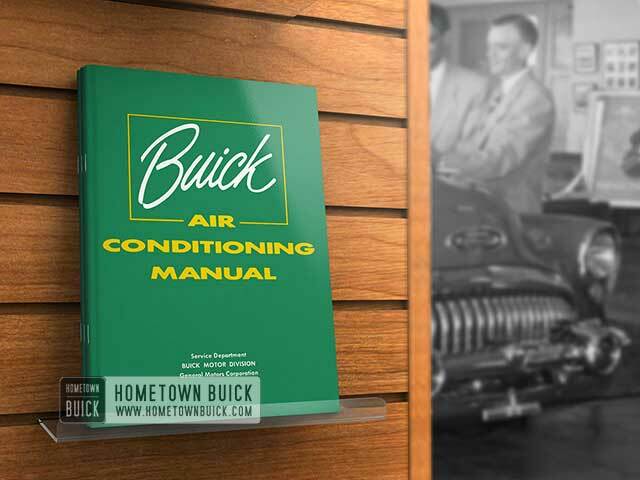 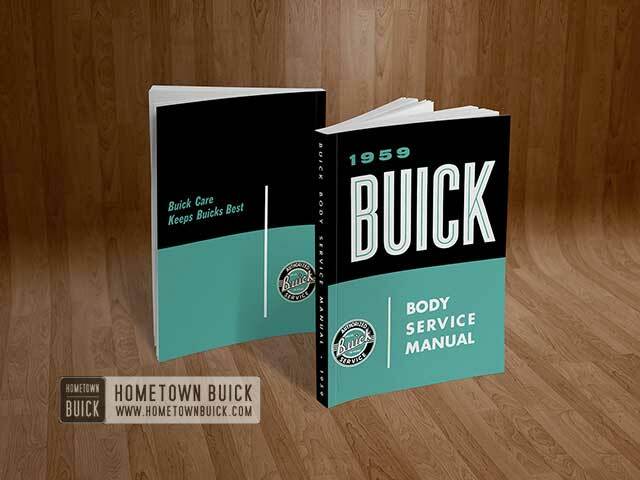 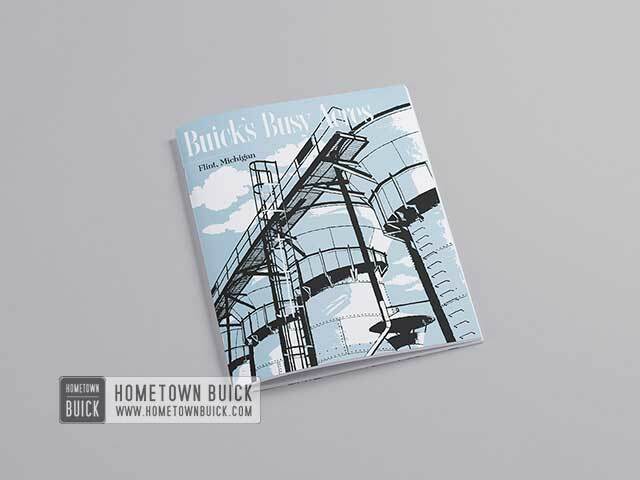 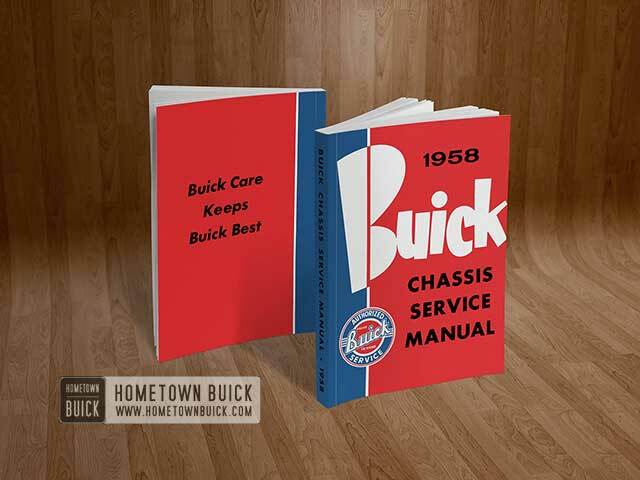 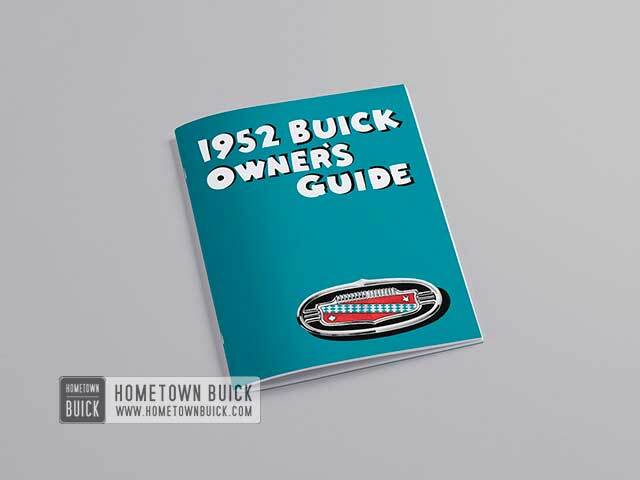 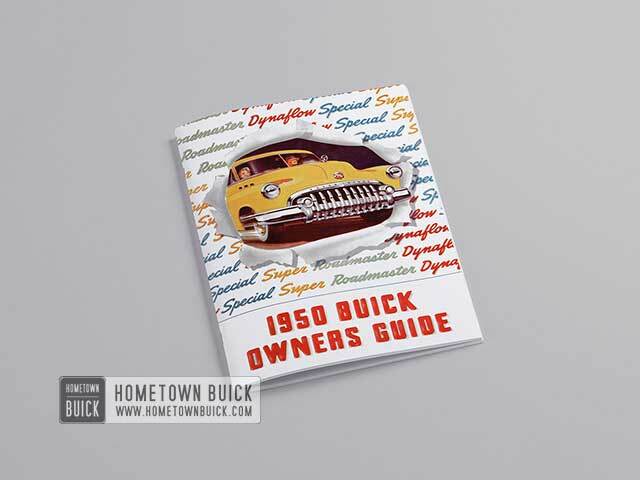 You can read all of the following Buick Literature for free!For the beginning, you’ll find all basic Buick literature here. 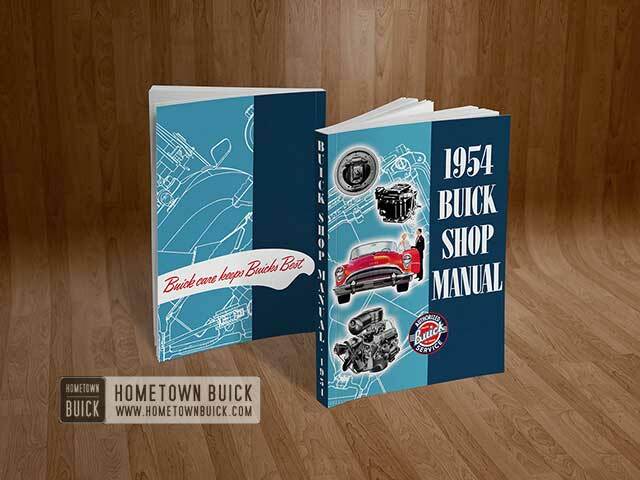 For each year we can offer you: Owners Guide, Shop Manual or Chassis Manual / Body Manual – and for some years even more books! 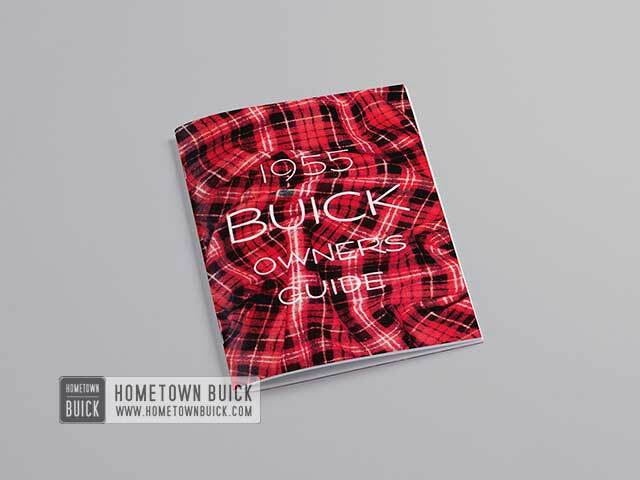 We add more items from time to time, so make sure to revisit this page regularly! 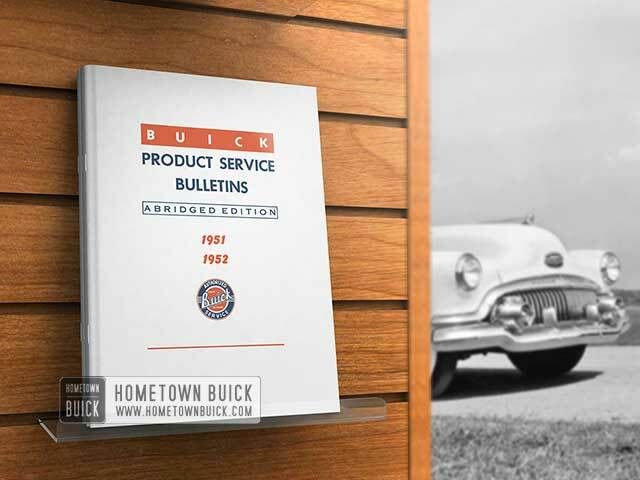 Please keep in mind that the information represents the knowledge at the date of publication. 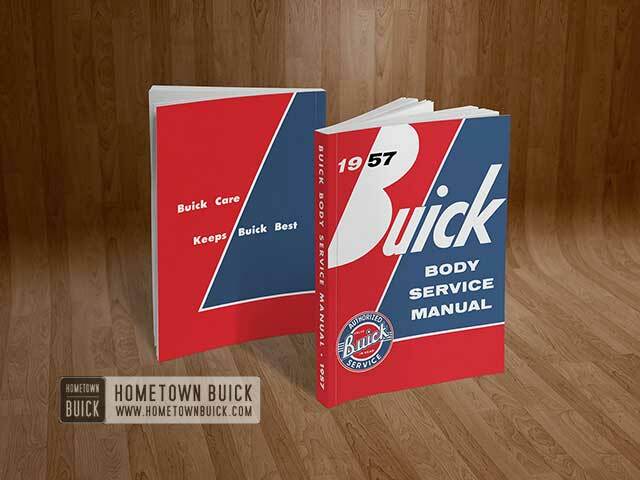 We haven’t checked the content itself to see if the repair instructions are correct or not. 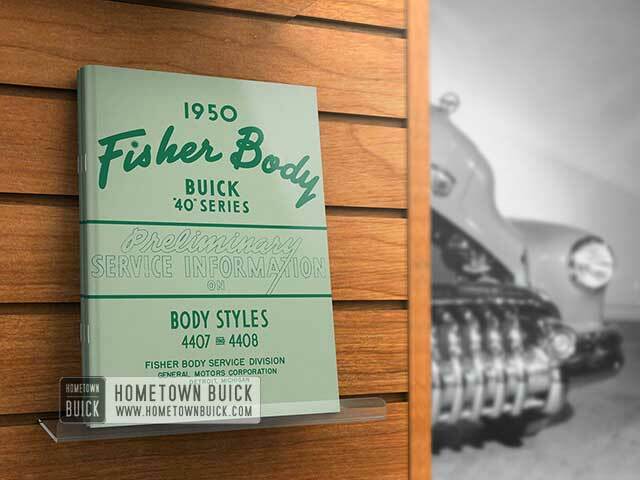 Our aim was to keep the information as original as possible.